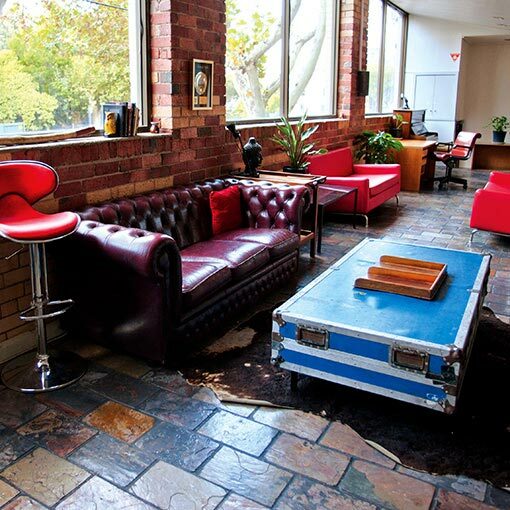 Dex’s recording facility, Newmarket Studios, is fit and ready for your next recording project. 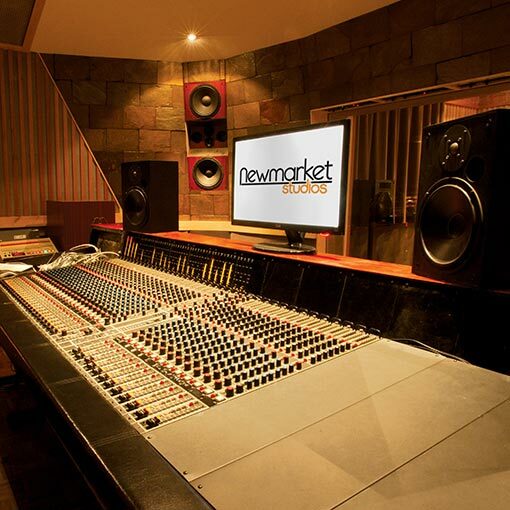 Conveniently located in North Melbourne, Newmarket offers high end, well maintained recording equipment fitted in a purpose built studio, capable of recording a full live band. Newmarket has been quietly achieving in Melbourne since 1986. Quite a diverse range of artists have completed projects at the studio, as the space allows for a wide range of genres. Contact us for any recording enquiries, or to arrange a tour of the studio; or check out the Newmarket Studios website for more information, including a gear list.